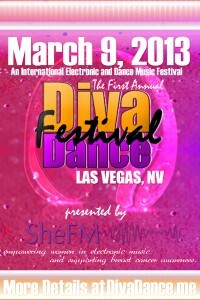 Roster for the 2013 ANNUAL DivaDance Music Festival in Las Vegas, NV! This entry was posted in The Vault. | 2003 to 2016 and tagged 2013 February, 2013 March, DivaDance, DJ Clove, DJ Divina, DJ Lena, DJs, Events, Garnetta Clark, Get your music heard, Heather Suzanne, Industry Advice, Juliet Star, Lisa Silver, Melanie Sutherland, Mindy J, Music Festival, Must See, New Releases, Panel, Persephone DubQueen, Producers, Rising Stars, Rissa Garcia, Services, SheFM on February 4, 2013 by jessicanabraham. The Sabir Bey Show: Knowledge of Self, History, and Society – Hip Hop Infused. Legendary KRS-One on the topic of Law & Contracts. This is a show you don’t wanna miss! 2 “Teachas” LIVE and in THE BUILDING at the Sabir Bey Show on January 8, 2013. Tune into www.LATalkLive.com at 3:00 PM Pst. (That’s 6:00 PM for those of you on the East Coast) to find knowledge, understanding and to witness HISTORY in the MAKING! This entry was posted in The Vault. | 2003 to 2016 and tagged 2012 January, Announcements, Industry Advice, KRS One, Must See, New Releases, Product Review, The Sabir Bey Show on January 29, 2013 by jessicanabraham. Tom Player, Stephanie Christie, David B. McKenna, Brett Hestla and Ed Brennan, give tips on sustaining and making a living with your career in entertainment business with the help of a Team, Social Media, Management, Trust, Aggregators, Sales. Special thanks goes to the FMF 2012 (Florida Music Festival)’s creators Sean Perry and Rick Wheeler of Axis Magazine for this wonderful event that takes place every year! Shorty Produkshins is an Online Promotions Company, specializing in Social Branding and Event Marketing and enlisting in the practices of Advanced Internet Marketing Strategy, assisted through the usage of accelerated Search Engine Optimization tactic. Shorty Produkshins works with a variety of businesses including, but not limited to, the music world and fashion industries, athletics, social networks, non-profit organizations, small businesses, events and venues in providing the ultimate interactive experience in connecting their brand with specific target audiences. Shorty Produkshins strives to bring about positive influence and loyalty in shaping a brand’s awareness amongst associated target markets through awareness and conversation leading to tenure and success for each brand while leaving an impactful imprint on consumers across the globe. The vision of Shorty Produkshins is to be the initial awakening of a new era in royalty amongst those within the reach of associated product lines, clientele and end consumers. 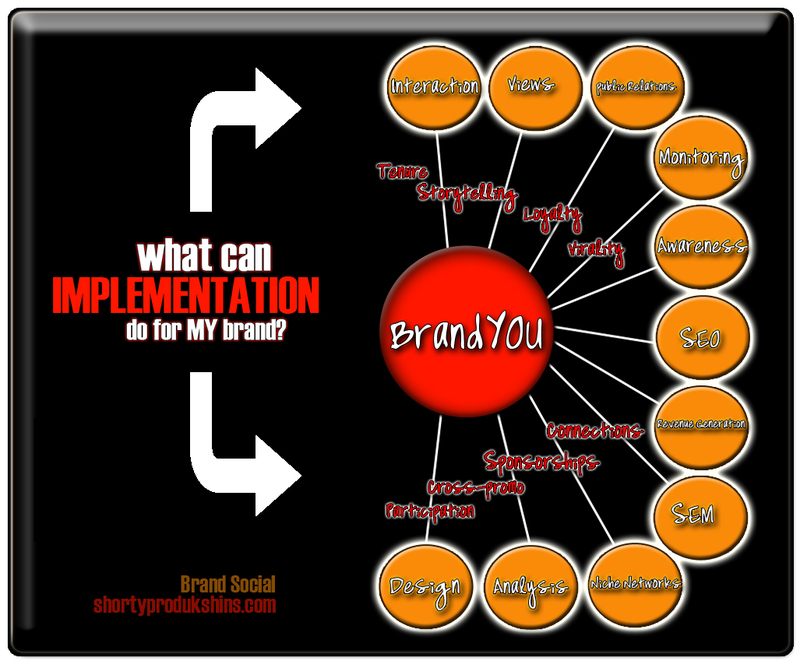 For each affiliated brand, we shall envision, achieve and influence the public in a positive way through concept to execution and inspiring the next generation through empowering products and brand storytelling. 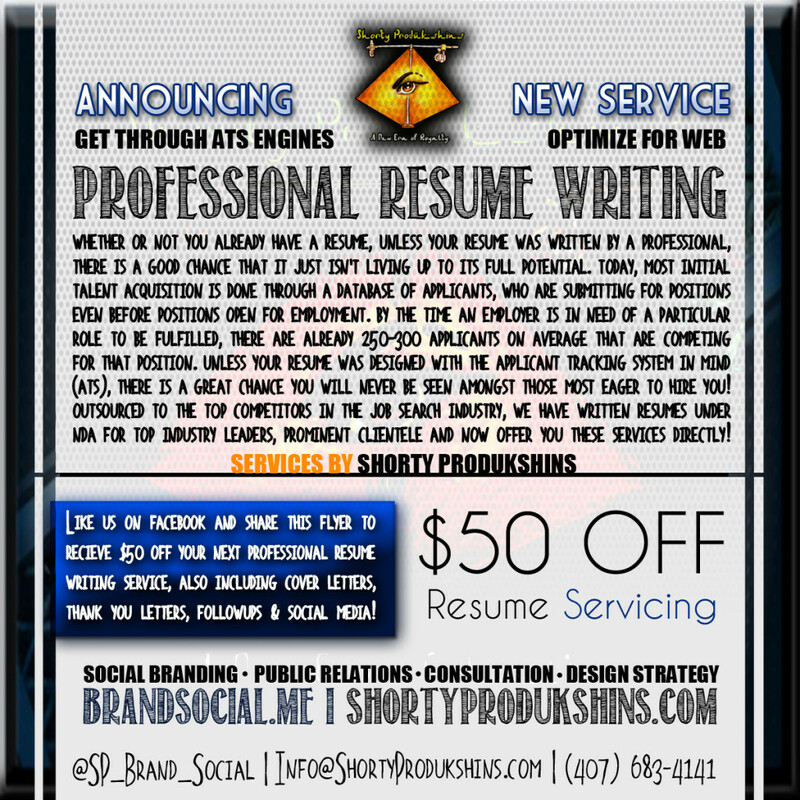 Online Promotions, Social Branding, Event Marketing, SEO, Internet Marketing, Pittsburgh, Orlando, Atlanta and Worldwide. This entry was posted in The Vault. | 2003 to 2016 and tagged 2012 Florida Music Festival, 2012 May, Conference, Counsel, Industry Advice, Panel, Teamwork, Video on January 29, 2013 by jessicanabraham.